How can a business benefit out of website development? Well, a website happens to be an online representation of your business or services (no matter how big or small). It is the only way that people across the world can actually find out about you and your business, over the net. Availability holds the key to any business or service. When you launch a website, it is available to people 24X7 and hence, people would get to access it according to their convenience. Finding information over the net is a much better alternative than going to places and enquiring about the same. Reading a blog, checking out the ‘Contact Us’ page, getting a quote, downloading a form or e-book and booking things over the net, through a website, saves a lot of time. And the best part of it being, that people can do all this at their own convenient time. A Good Website Design Effect SEO? How does a good website design effect SEO? Delhi is one of the most developed cities in India and it has been witnessed growth like never before. Thousands of IT companies and other offices have emerged in the last two decades and these companies always look for good web design for their websites so that they can attract more and more customers to their company. With the increasing demand the number of website design providers has been increasing and one such company is the Acme Graphix that has been very popular among the clients in the recent times. This particular company has been providing quality Web services in Delhi. The services of the company and the reasonable rates have made this company one of the best Web Development Company in Delhi. The excellence behind the work is the team of professionals who are some of the best in business. These hard working professionals are very aware of the demands of the present day market and they provide the service according to it. These trained and skilled professionals are committed to provide the best for their clients. “Christmas is not a time nor a season, but a state of mind. 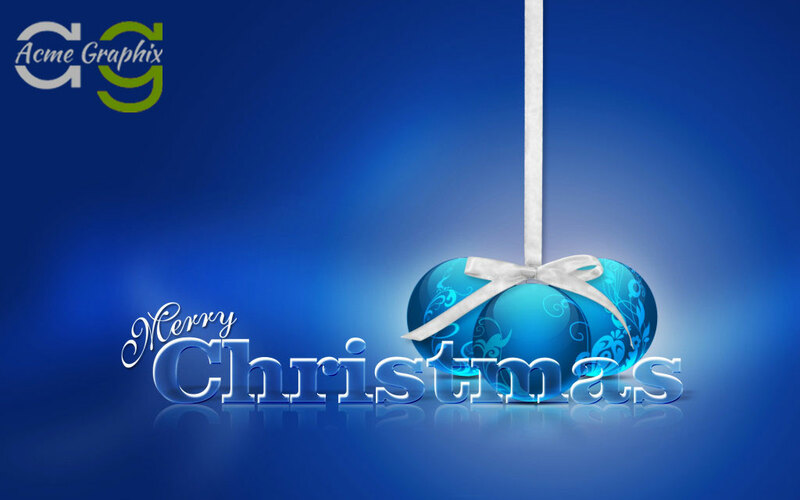 To cherish peace and goodwill, to be plenteous in mercy, is to have the real spirit of Christmas.” Merry Christmas to all of you. What is the Good #KeywordDensity For Better SEO ? The #keyworddensity is one of the main factor of On Page SEO and can’t be ignored.So How much Keyword Density is ideal For better SEO Performance ? I have asked this question several times during the Google Plus Hangouts. So this article is the combination of answers I got and my experience with Keyword Density. 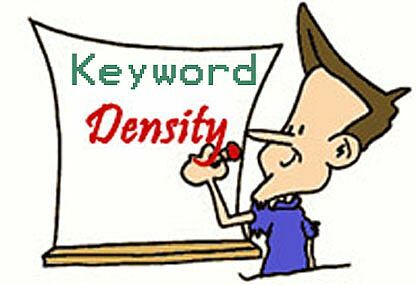 Many SEO Experts says that Keyword density between 2-3% is best for SEO Purpose. Using more keywords on a webpage may be taken as spam. As the whole world is improving, India too is developing in the sector of cutting edge technology and economy. Delhi is one of the most developing cities in India and most of the credit goes to the thousands of companies that contribute to its growth. These companies require a quality website and these websites need constant maintenance. To help these companies in these things, there are several companies that provide #Webservices in Delhi. One such company is the Acme Graphix that has been very prevalent among the people in the recent years and has been providing quality services to thousands of companies in and out of India. This company is one of the top most #WebDevelopment Company in Delhi and they are popular because of their quality work and the varieties of services they provide. Some of the services are web designing, web development, web hosting, domain registration, print media, software development etc. These services are very popular among the customers and the demand has been increasing every day.